The much-awaited trailer of Pravin Tarde directorial ‘Mulshi Pattern’ is finally out! And in very less time it has gone viral on social media. The reason for such a great response from the audiences is the subject of ‘Land Mafia’ & how selling land has changed the lives of our people & have made them poor. 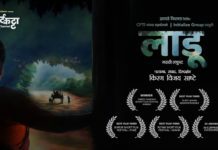 The film has a tremendous star cast in the form of Om Bhutkar, Kshitish Date, Upendra Limaye, Mohan Joshi, Mahesh Manjrekar & of course the director himself Pravin Tarde. The action scenes seen in the trailer of the film feel so perfect & larger than life. The conflict of the film seems to relate with the audience emotionally! 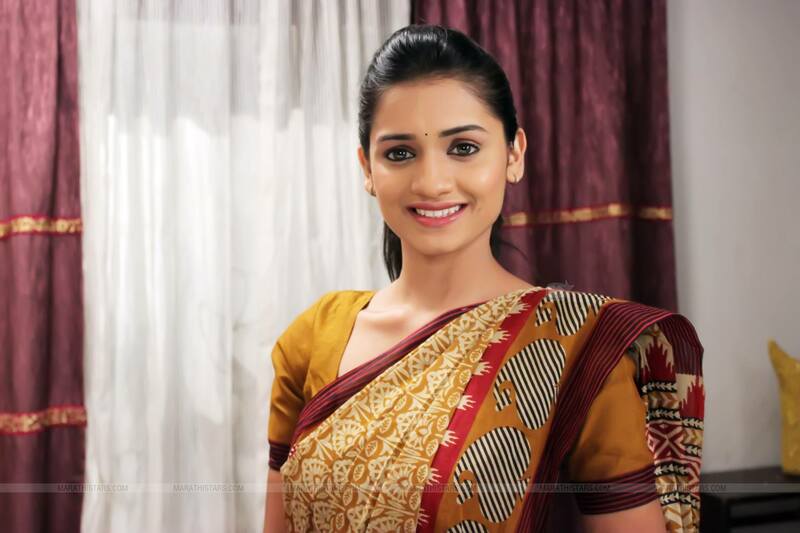 ‘Mulshi Pattern’ hits theatres on 23rd November. This November has already been super successful for Marathi cinema & now ‘Mulshi Pattern’ promises to continue Marathi cinema’s golden phase! This film’s success can open up another genre for Marathi cinema. 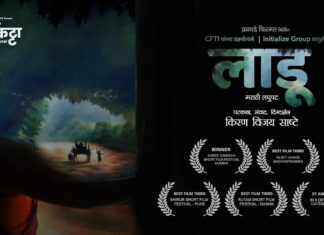 Previous articleNaal Marathi Movie Quick Review: An Emotionally Impactful Masterpiece!